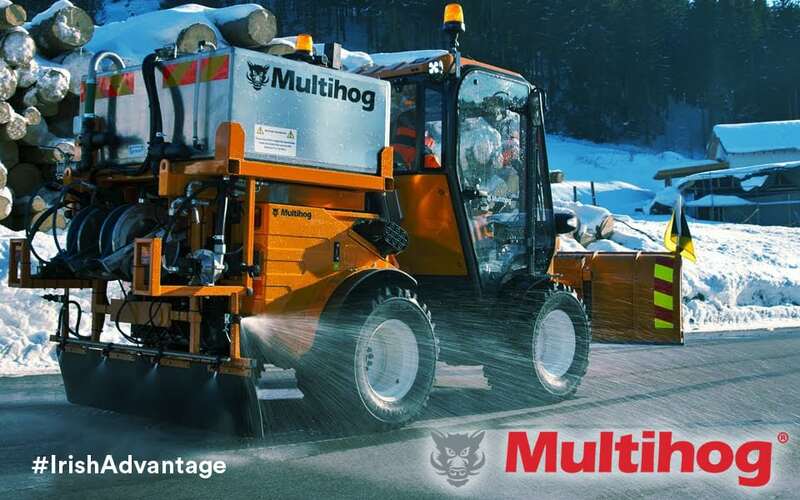 Airports and municipal authorities across Europe and North America are increasingly turning to Irish company Multihog for solutions to their ongoing maintenance needs. Multihog’s highly adaptable range of multi-purpose tractors is used for a variety of applications, from snow and ice clearance in winter, to grass and hedge trimming in summer. 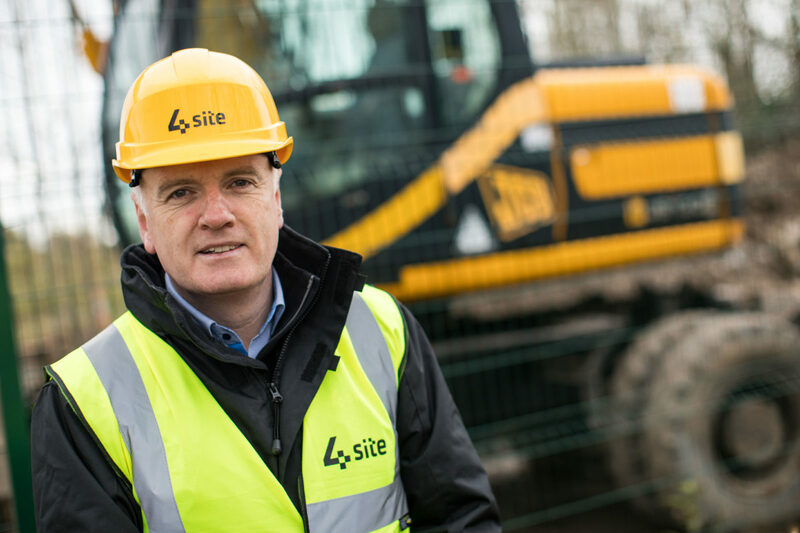 Founded in Dundalk in Ireland in 2008 by Managing Director Jim McAdam, Multihog is built on a rich engineering and innovation heritage. 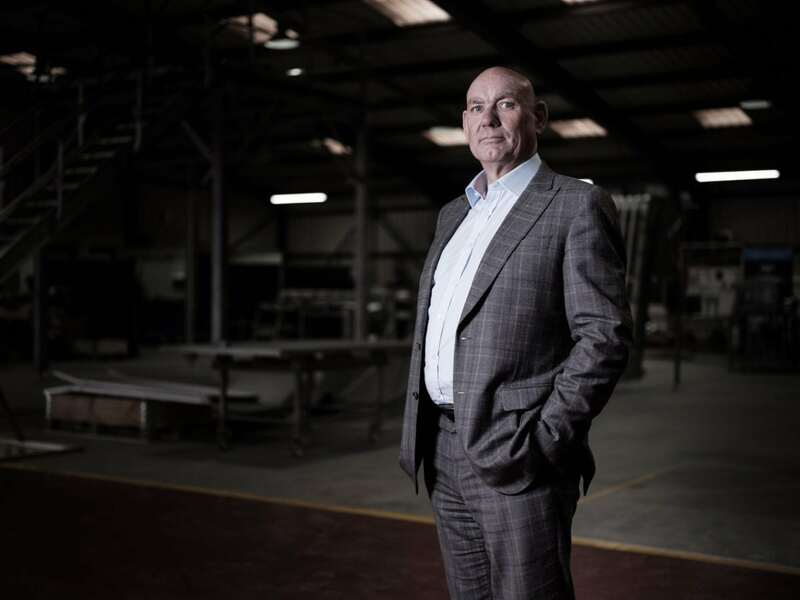 McAdam had previously been Managing Director of Moffett Engineering, where he was pivotal in the development of the very successful Moffett Mounty truck-mounted forklift, which has sold over 55,000 units worldwide to date. Very importantly, Multihog’s tractor had received European Type Approval for agricultural applications, which gave the new product credibility with potential customers across Europe and beyond. They are also used mainly for winter operations by municipal authorities, for snow clearing and path clearing and so on. They are all-season machines and can be used for grass cutting, hedge trimming and other applications in summer as well.